Health is a luxury. Your luxury. Luxury Spa Hotel OLYMPIC PALACE is proud of Hera, its modern balneological centre, which is situated on more than 800 m2 straight in the hotel. Hera Spa offers a very comfortable environment not only to use curative effects of Karlovy Vary’s mineral water. The water is brought directly to the building and together with a complete offer of spa and health treatments it creates a base for the spa care of the highest standard. 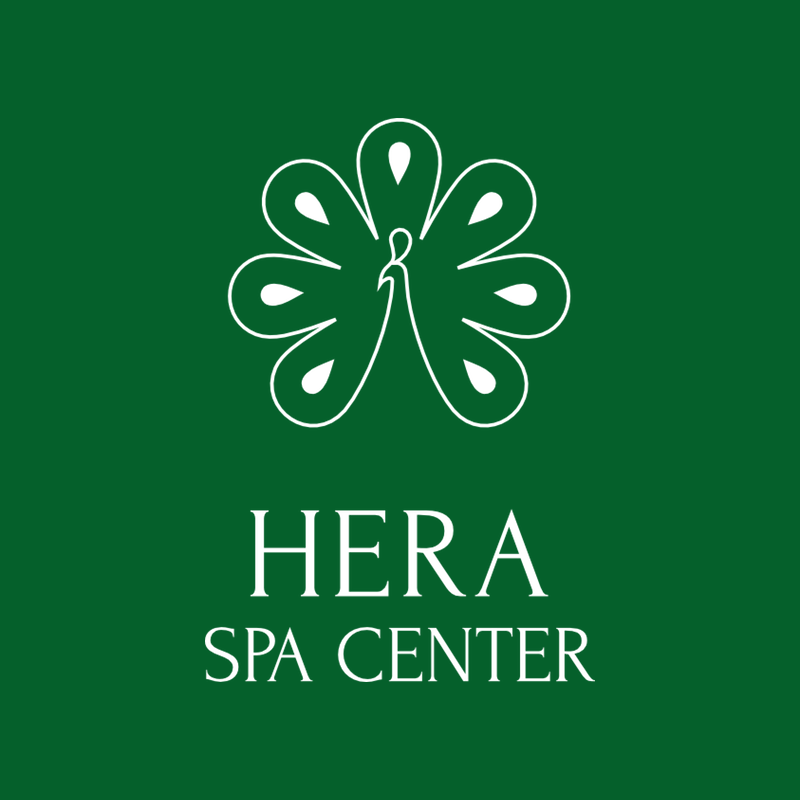 Traditional care in Hera Spa is therefore connected with the latest findings and technologies and with the use of an irreplaceable and unique natural source. 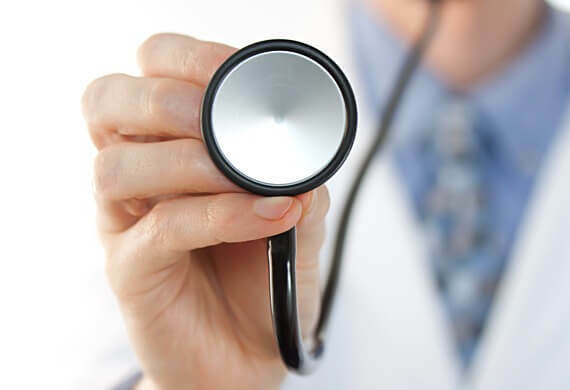 Our physicians and specialists are available for you 7 days a week and are prepared to make a medical plan exactly according to your needs, diagnosis and wish. Spa treatment in Karlovy Vary has a very long tradition. 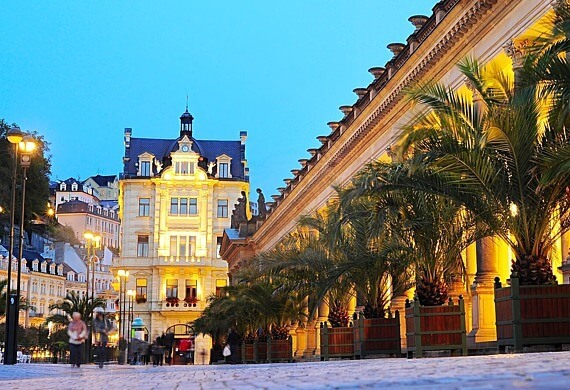 The first curative treatments were carried on in the 14 century, when the king Charles IV ordered to build here the first spa, later named after him as Karlovy Vary. The largest development of spa industry in Karlovy Vary came in the 19 century with assistance of a number, then progressive physicians. A lot of then applications started to be used in the present modern spa industry. The current standard of spa industry in the Czech Republic is one of the highest in the world. It was developed on the basis of long-time experience and scientific methods, and is applied by the leading specialists in the field of spa medicine, highly- qualified physicians – balneotherapists and highly-qualified medical staff. 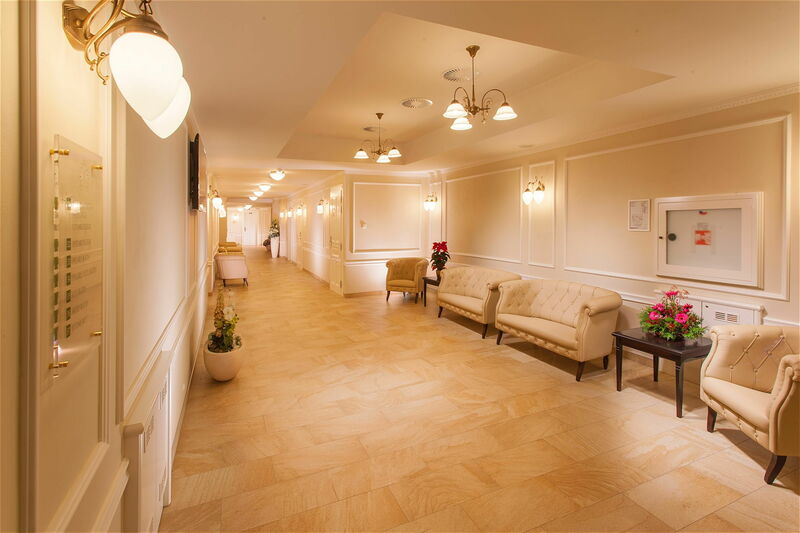 The spa in Karlovy Vary helps people to achieve the adequate quality of life. There is especially specialized spa medicine but also wellness or beauty programs available for guests. A stay in the spa can be recommended not only to sick people for treatment, for faster recovery after suffering an acute illness, for reducing their chronic problems, but also to healthy people for illness prevention, for strengthening of immunity of organism against stress and genetic medical threats, for improvement of physical and mental fitness. Gastrointestinal diseases , gullet disease, intestines disorders, non-specific inflammation of intestines – Crohn´s disease, Ulcerative colitis, states after operations of intestines, stomach, gall bladder and bile ducts, chronic diseases of livers and gull bladder, states after acute hepatitis and toxic damage of liver, chronic disease of pancreas, states after acute pancreatitis, states after liver and pancreas transplantations. Metabolic disorders like diabetes, overweight and obesity, disorders of fat metabolism, gout. Degenerative diseases of spine and big joints, rehabilitation after operations, post- traumatic states. Follow-up treatment after finishing of oncological treatment. Unfortunately, the treatment cannot be always applied and used. In the below mentioned cases a consultation with a doctor and further setting of a procedure is crucial to ensure the treatment not to be harmful and have an opposite effect. The base of the tradition of a classical spa treatment is unrepeatable and unique natural source – mineral water, whose effects are proved by long-term practice. Mineral water is the most important part of Karlovy Vary´s spa treatment. Give it appropriate attention and observe the springs, quantity and time of drinking prescribed by the physician. The quality of mineral water is unchanging over the centuries. In Karlovy Vary springs there are most of elements of periodic table, there are commonly analyzed over 40 elements needed for human organism. Karlovy Vary’s mineral water is created in the depth of cca 2 500m under the Eaarth’s surface. 15 springs that vary by their temperature and quantity of dissolved carbon dioxide are available to public. Each spring is according to the differences of temperature and gas different and with a different effect. Apart from a positive effect on the whole digestive system and locomotor system, a drinking cure supports cleaning of the organism. 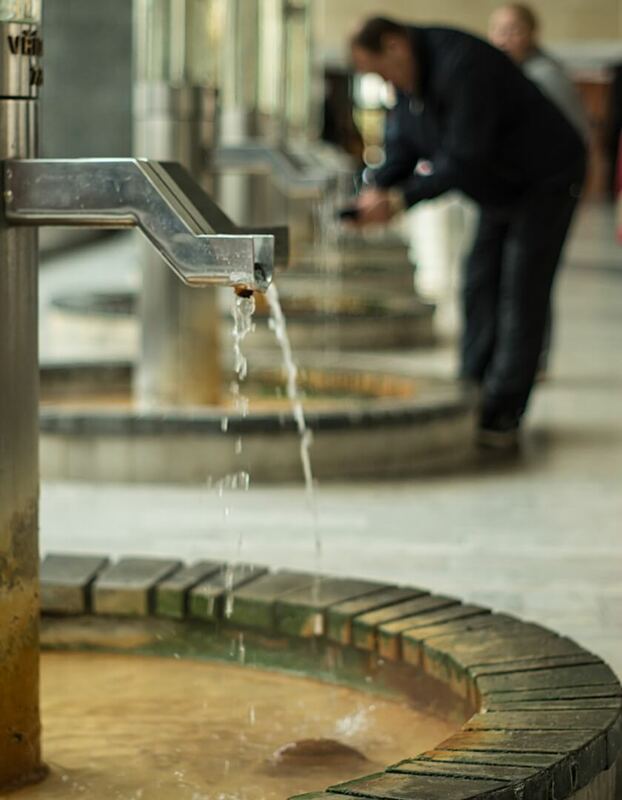 Karlovy Vary’s thermal mineral water is a complex, highly concentrated mixture of natural substances that is not intended to be used permanently and without control. Please, pay attention and observe the springs, quantity and time of drinking prescribed by the physician. The drinking cure is particularly done before a meal. Drink the mineral water from the special cups that contain 2dl. It is advisable to take a 5 – 10 minute break between each cup. 1. It is recommended to drink Karlovy Vary´s thermal mineral water specifically after a consultation with the spa physician with the necessary knowledge. 2. It is recommended to use Karlovy Vary´s thermal mineral water in the vicinity of the outlet of the springs to get the full curative effect. 3. It is recommended to drink Karlovy Vary´s thermal mineral water specifically from porcelain or glass cups of a traditional shape. 4. It is not advisable to combine the treatment with a consumption of alcohol or smoking tobacco products; even a passive inhalation of some tobacco smoke is harmful. 5. Part of the drinking cure is also physical movement – it is therefore appropriate to drink the water while walking slowly. 6. The drinking cure should be in peace of mind, without any rush and when people are relaxed. 7. It is recommended to repeat the drinking cure in the periods set by the physician. 8. The drinking cure is a small celebration and during that it is not possible to disturb other clients. 9. It is impossible to pour surrounding plants with mineral water or pour it on the ground in the colonnade area. 10. While taking the water from the spring it is not possible to touch the spring stand or the outlet pipes. The base of the Program of Healthy Lifestyle is to show activities and a dietary style that is possible to observe in the home environment. Lifestyle is a factor that affects 80% of our health. The remaining 20% is given by other influence, such as heredity and subsequent medical care. A stay in a spa facility has all conditions for life changes. In a pleasant environment, with an individual approach and during the period of your relaxation we can provide you the instruction what steps to be made to get great results. The basis of your new chosen dietary regimen is a consultation with a nutritional therapist who, according to your habits, sets a dietary plan, excluding food and ingredients that your organism does not tolerate. The diet will be prepared from fresh ingredients, appropriately chosen according to a season and considering your total health state. We especially put a dietary regimen, physical activity and general contentment to a lifestyle. There is no only one correct guidance on following a healthy lifestyle, because the needs and possibilities of each person are different. A healthy lifestyle should therefore be assessed individually with respect to the physical and mental condition, age, gender and human health. Spa stay is able to offer all the prerequisites to modify your regime and under the supervision of a team of experts offers a program that makes a positive change in the life style setting. When preparing food for a diet, we use ways of cooking like boiling, stewing, roasting or baking in water. The diet should be cooked soft, without indigestible leftovers and hard crusts. We cook the meals dry, we put some fat into a ready meal. The diet without limits with regard to principles of healthy diet and variety of food. At the chronic stage of a disease /the basic requirement is to reduce a quantity of accepted fat in food and its suitable use in a menu. That is why it is not advisable to cook on oil – like frying, roasting, grilling on other than contact grills. Using spices depends on individual tolerance and we usually use only „green“ spice. To exclude flatulent food, to prepare everything soft for better digestibility. It is used non-flatulent and only cooked vegetables. Easy digestible, non-flatulent food, mechanically, chemically and thermally saving. Food 5x – 6x daily. Necessary to exclude food with non-flatulent leftovers. We put fat into ready meals. We use milk individually. The final preparation of fruit, vegetables, potatoes and some kinds of cereal is mushy (cereals – we squeeze them). It is possible to use a whole piece of meat. To reduce a quantity of fat when preparing food and, in case of using it to choose vegetable fat, preferably of one sort of fat (margarine or olive, rapeseed, sunflower oil). Reducing of consumption of fat meat, sausages and offal. We choose low-fat dairy products, we reduce a consumption of sugar, sweet food, cakes, confectionery and white bakery products. The main principle is to exclude food that contains sugar in any form. It is connected with reduction of sweet and confectionary products, bakery products, cereals, rice, pasta, dumplings, potatoes….. Further, from the diet it is excluded free fat, but also the food containing some hidden fat (fat meat, sausages). Well-rounded diet, divided into 5 -day portions. A morning and afternoon snack is served in the room. 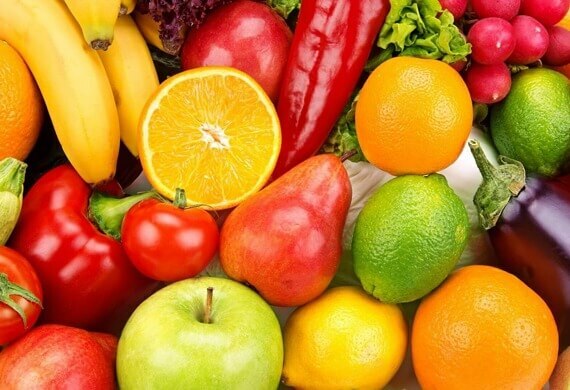 Frequent use of vegetables and fruit (less sweet types). Regulated food suitable with a disease – diabetes mellitus I. (even at a child age) and diabetes mellitus II. A diet with elimination of any flour /wheat, rye, millet / and food that are made of it. Four that is allowed is maize, buckwheat and rice flour, chick peas and gluten-free mixtures. Food suitable with a disease of celiakia. A diet where it is necessary to eliminate high – purine food. A diet suitable with a disease of gout.